It was a busy Thursday of track and field action for PA high schoolers. 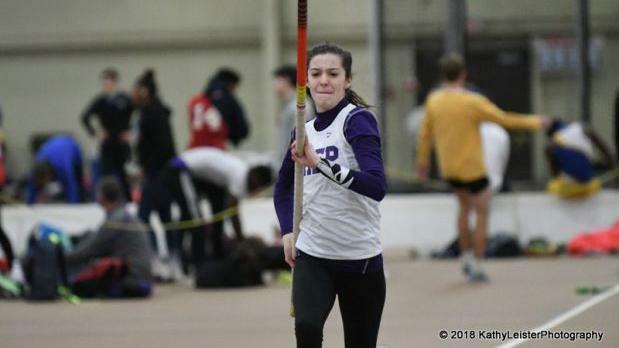 The first night of the Millrose Games highlighted the night, as Scranton Preparatory's Victoria Atkinson claimed the Junior Girls title in the pole vault. State College's Lyndsey Reed improved on her own PA#1 in the pole vault, clearing 13-01.5, a US#6 effort at the State College Invite. There were plenty of other big jumps and quick times posted, as well. Mackenna Orie and Nick Hyde were just off their season bests in their winning efforts at Hempfield, while at Shot Put in the Valley in Collegeville, Maria Deaviz tossed a PA#6 in the shot put.